Observed on roadside vegetation through the South Nandi Forest, Kenya. April 2013. This is an adult specimen as evidenced by the fully developed wings. 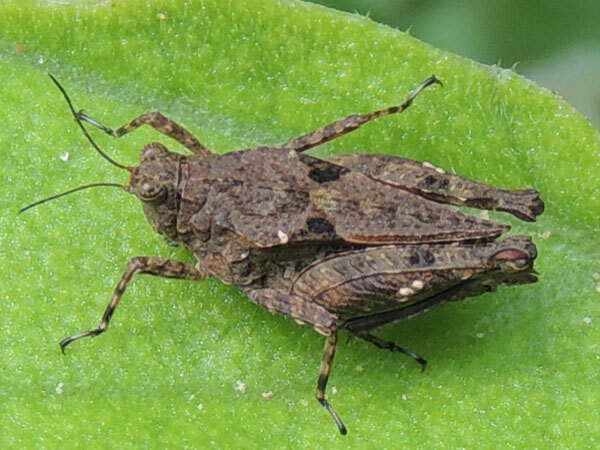 Once a grasshopper has fully developed wings it is as large as it will get and will not undergo further molts.